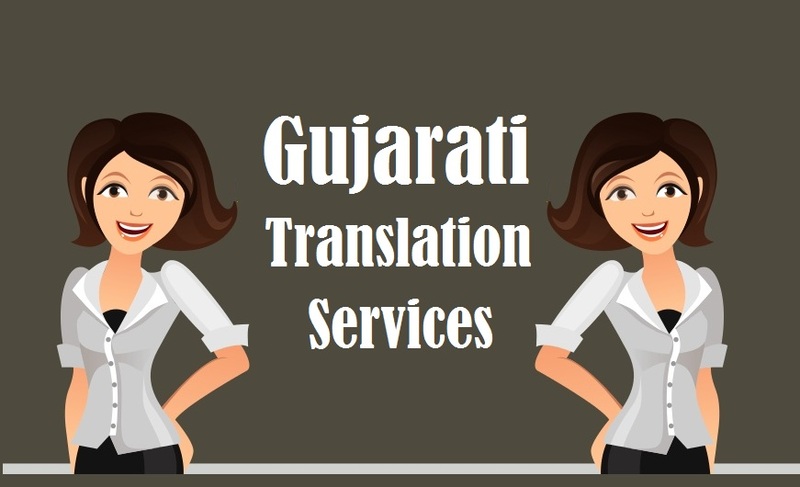 Highly trusted Gujarati Translation Services by 1000+ certified Gujarati Language translators, who deliver exceptional translation in 200+ language pairs for various industries like real estate, manufacturing, healthcare, hospitality, media, oil & gas, engineering, technical, marketing, medical, tourism and legal sector. The biggest hurdle that most of the startup organization faces is bridging effective communication link with clients and customers overseas in order to trade successfully. You need to get rid of several of obstacles that hinder communication and jeopardize the business operation apparently this is where translation is needed the most. • Imprecise Communication: Restricting with one language is more like to restricting your business potential to reach out customers. In the absence of translation, there’ll be a huge communication gap as customers neglect other language information. • Missed Opportunities: The major drawback without translation is that you won’t be able to reach interested customers and potential regions where you can sell your product and services at large. 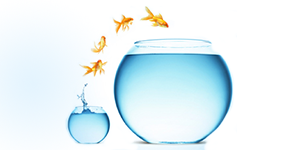 • Losing to Competitors: Organization looking for global entrant won’t be able to surpass competitors. This directly threats your business in terms of survival and continuity further leading to huge loss. A company, operating at international, understands the essential need of translation in providing correct product information to generate interest and engage that further lead to sales. • There are more than 65.5 million speakers making it the words 26th most spoken language. • It has been inherited from old Gujarati language and was the 1st language of Mohandas Karamchand Gandhi. • Major Industries: Constructions, Pharmaceutical, Manufacturing, Chemicals, Automotive, Electronics, Food, Aircraft, Heavy Industry and Power Industry. Most of the bussing entrepreneur considers translation as of no use and think that English is enough to create presence in any country. They fail to understand that people prefer to get information in their tongue or else they’ll shift to other who’s offering product in their language. The judgment to make sales is dependent on customers not you. • Making your business relevant: if you are providing information in one language then there’s a high possibility that customer might consider your business irrelevant as they do not understand what you are actually selling. • Reaching Target Audience: Besides relevancy, it also amplifies your reach making you to target more customers in different regions. Translation helps in putting your entire business product under public display by grabbing their attention. 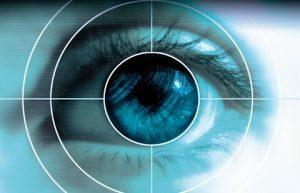 • Analyzing Market Potential: It further helps in assisting you to find out market prospective giving favorable answer to potential customer, favorable region to sales, customer response and other product opportunities that were hidden. It doesn’t matter what the operation size of your business, if it is not well translated then you are risking its growth and survival. Even known companies think of translation as a very important investment in engaging customer in their respective language. At Tridindia, we understand the value of your business and that’s why we provide translation of top notch quality. Our skilled teams have undergone several training procedure making them qualified to handle any type of documents. So if you are looking for a steadiest type of translation then look no further contact us or drop us mail..! !